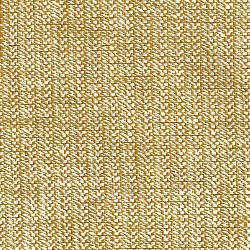 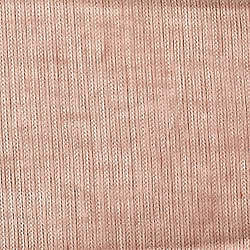 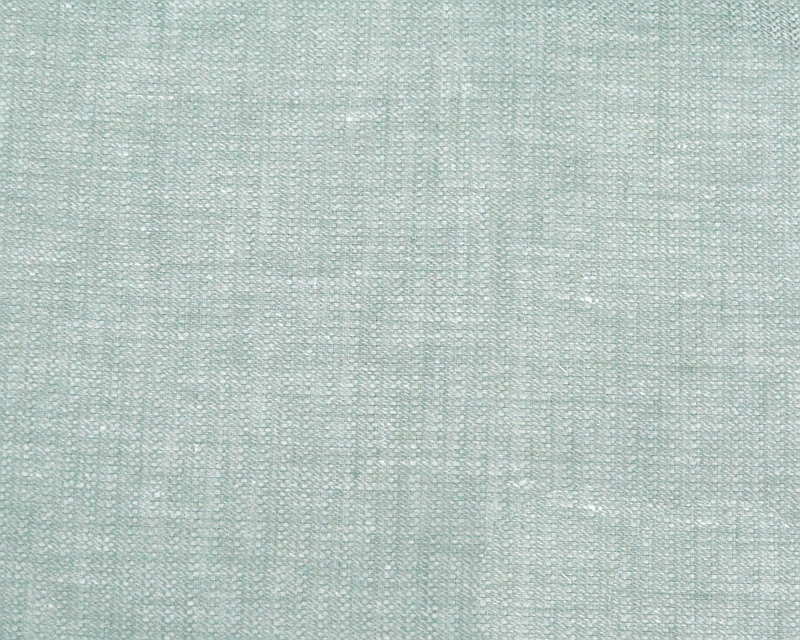 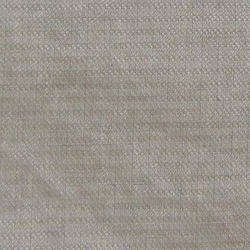 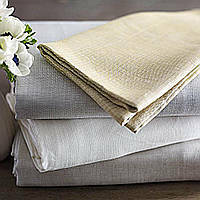 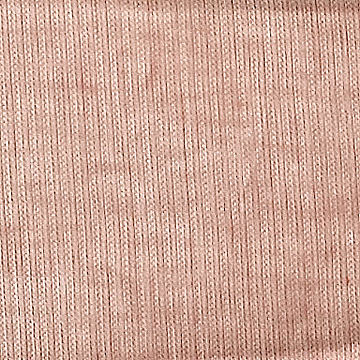 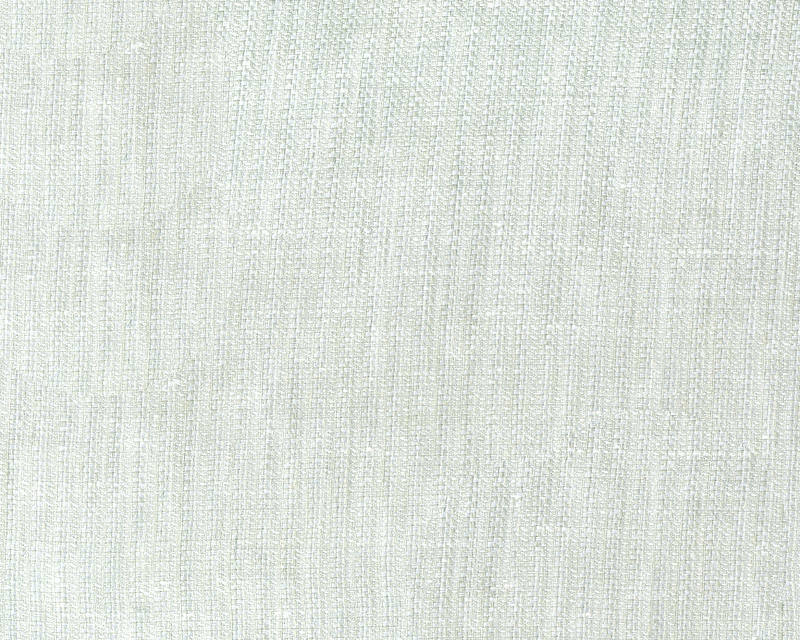 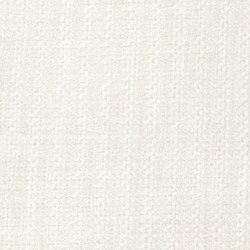 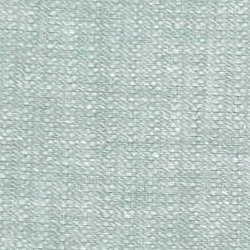 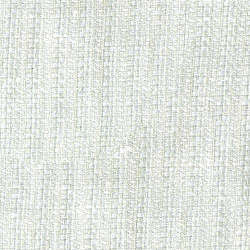 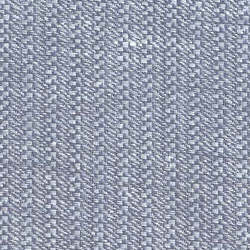 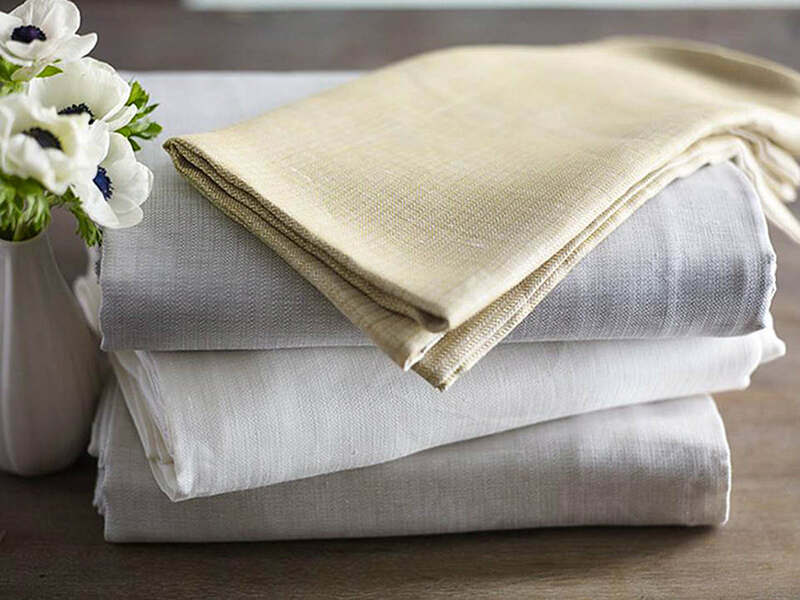 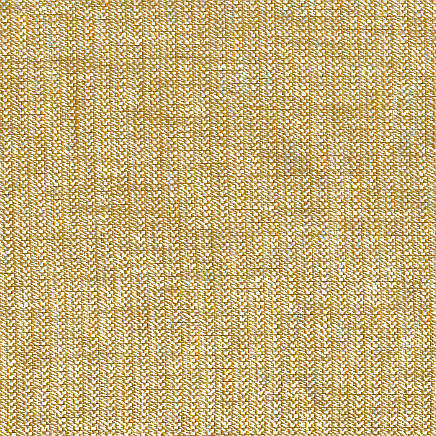 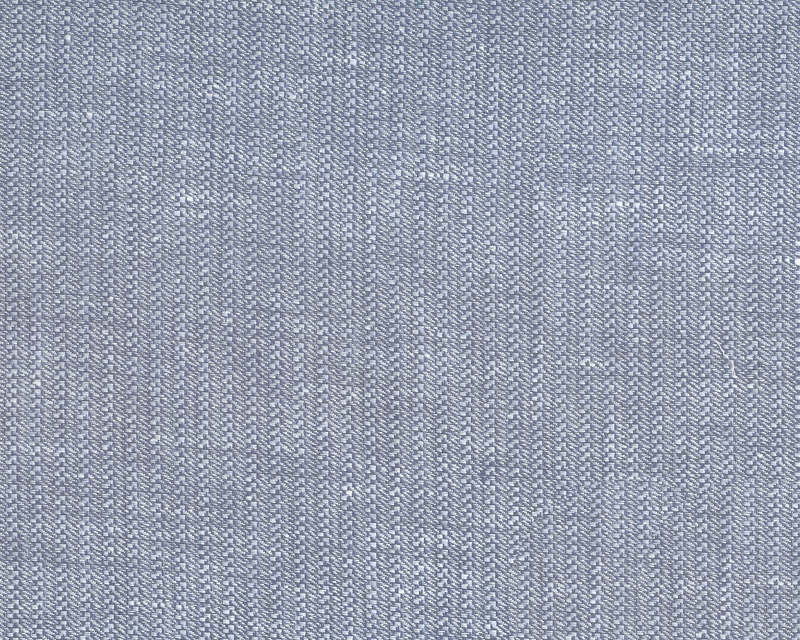 A clean with pronounced weave make this lightweight linen a must have for any type of decor including modern and traditional. 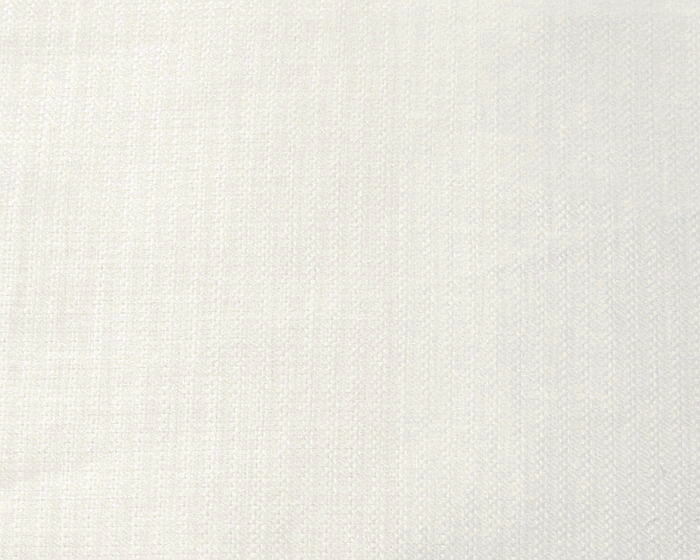 Choose your favorite color from the selection and achieve your ambiance. 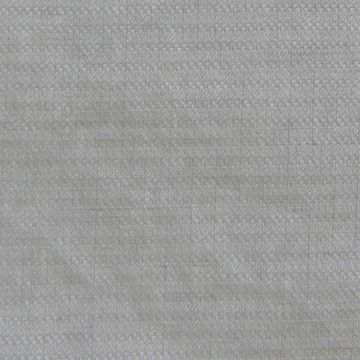 Bedskirt is gathered, 3 panels, adjustable up to a 19" drop.